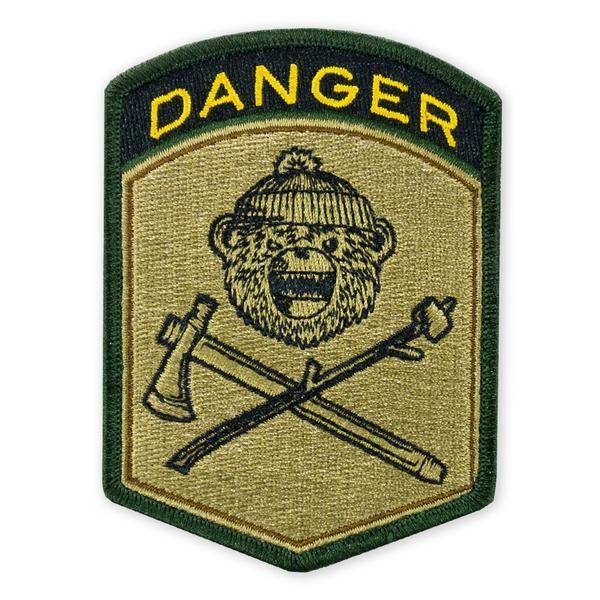 The DRB Danger Flash Morale Patch. Our DRB Team-Z logo with Danger Rocker. For those wilderness troopers who "Lead the Way".